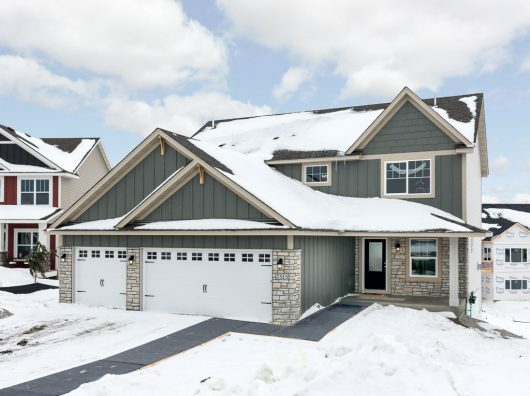 Key Land Homes offers Savage MN homes in the active community of Ryley Ridge Estates. This beautiful community offers treed lots, open spaces and a prime location near everything you love… schools, parks, shopping, and easy highway access. Savage was named among the Best Places to Live in America by Money magazine in 2013 and 2011; and one of the Best Affordable Suburbs by Business Week in 2010. 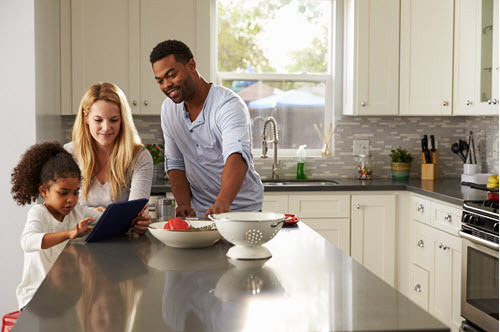 Savage is recognized as a community where families can live well for less and enjoy top schools, low crime, quality parks, and recreation facilities and reasonable commutes. Savage’s environmental assets include the Minnesota River, which forms the city’s northern border; the 500 acre Savage Fen Wetland Complex, which contains some of the largest calcareous fens in the state; Eagle Creek, one of the last Brown Trout streams in the metro area; and Boiling Springs, a historical landmark. 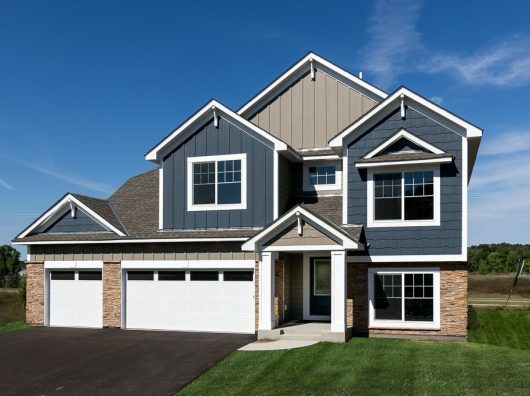 Contact Colton Rivard at Keyland Homes today at (651) 226-7210 to inquire about available Savage MN homes at Ryley Ridge Estates.